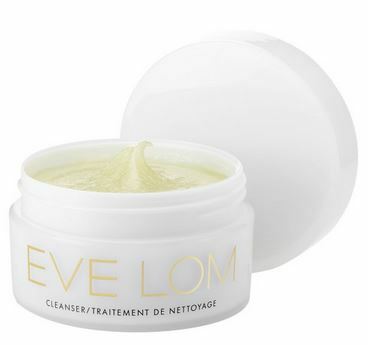 This cleanser has been hailed as the ‘Queen of Cleansers’ ever since it was created 25 years ago. This pioneering balm cleanser contains a blend of four aromatic oils to cleanse, decongest, and remove make-up without stripping the skin. Follow the signature Seven Step Technique to wash your face with the help of the muslin cloth that also functions as an exfoliator. Hops Oil functions as a toner. A much-needed ritual to remove impurities, without drying the skin for a refined and radiant complexion, suitable for all skin types. 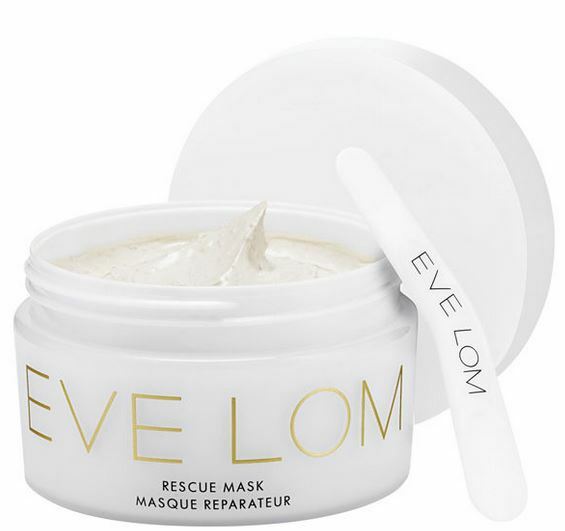 Use rescue musk two to three times a week as a regular deep cleansing treatment or as an emergency mask for stressed-out skin. Ground Almonds to exfoliate for a brighter complexion. 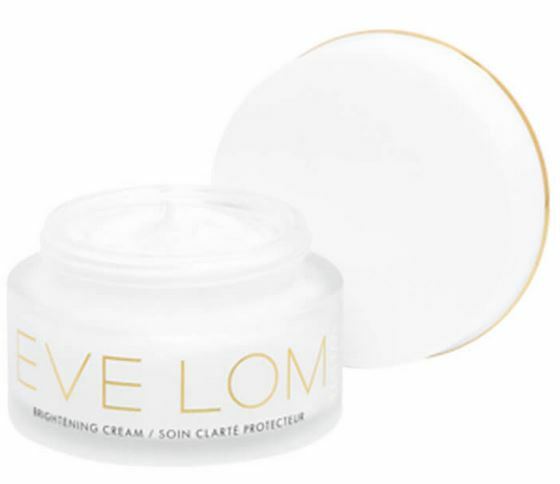 A lightweight Hydration Serum that is easily absorbed and great for all skin types. Layer a few drops of Intense Hydration Serum and follow with the brightening cream to achieve beautifully radiant and even-toned skin. An innovative hydra-cream with patented ingredient DermaPep™ and anti-oxidant actives to correct hyperpigmentation, visibly brightening and unifying the complexion. Rose Otto oil, one of the most exclusive oils in the world, enhances hydration and combat oxidative stresses that cause premature ageing and dark spots.